Preschool Classes | Enroll Your Child Today! 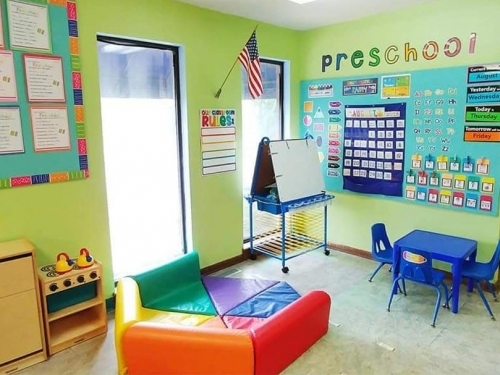 Our Preschool classes throughout the Kansas City metro provide children and families with a calm, loving and a serene atmosphere where self-concept is enhanced, independence and choices are encouraged. Also, where self-discipline is gained in an environment where each child knows the expectations and limits. Children learn best through hands-on experiences and exploring. A typical day includes rich opportunities for pretend play, music, art, science, reading, and math activities. 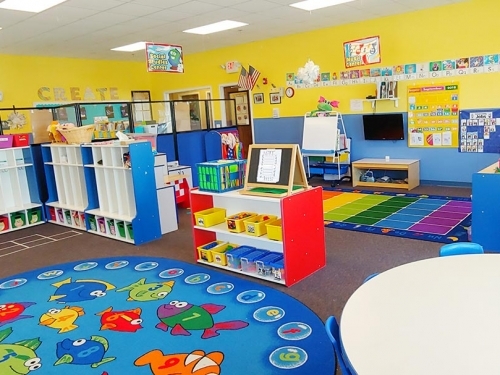 Kiddi Kollege Preschool Classrooms use a curriculum which is designed around expanding wonder and exploring new horizons. This Child-Centered program meets the specific needs of each individual child in key areas of development. 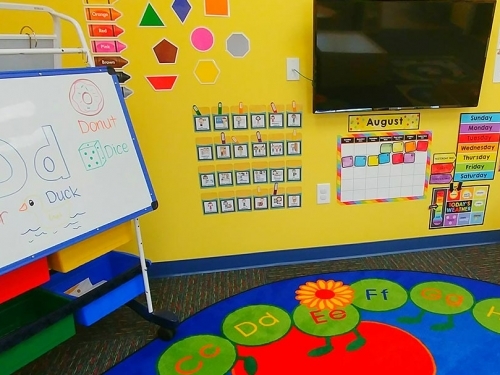 Kiddi Kollege along with its main curriculum has also developed their own with daily lesson plans, activities and themes throughout their 50+ years in the early educational field which include all key areas of development for each age and classroom.